We accept same-day emergency appointments. Call us today at (215) 310-5826. No one plans a dental emergency. An excruciating toothache or broken crown can destroy your plans and leave you desperately seeking help. Neglecting to treat a sudden dental problem could lead to complications, so knowing where to find emergency dental care is critical. 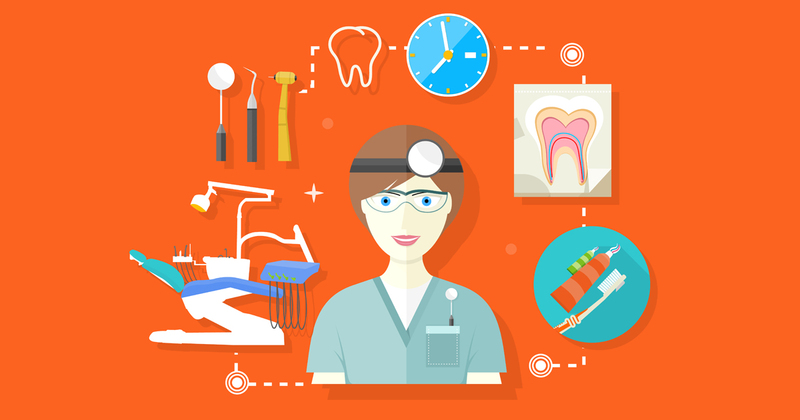 How do I find emergency dental care near me? There’s no need to wait or suffer. Getting the emergency dental care that you need is easier than you think. Our emergency dentists in Abington help patients get relief from their pain and other symptoms during office hours. Simply contact our emergency dental office during regular office hours to schedule an emergency appointment. Our competent and highly trained emergency dentists will evaluate and treat your dental problem and determine if it needs further investigation or treatment to prevent it from recurring. Whenever possible, we’ll see you within the same day so that you can get fast pain relief. Emergency dental services refer to procedures needed to resolve dental problems that occur unexpectedly. In many cases, these must be addressed immediately to relieve pain or prevent further risk or damage to a patient’s overall dental health. The following are examples of urgent dental care services that our office provides. When to Seek Emergency Dental Treatment? When do I need to find emergency dental care near me? The following conditions are commonly treated in our emergency dental care office. 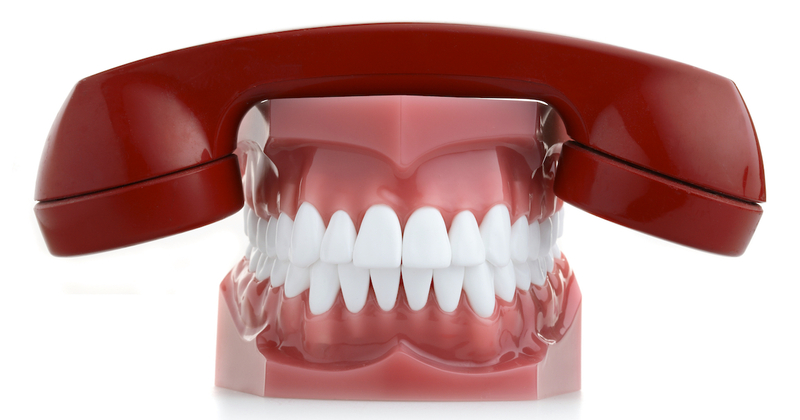 If your tooth becomes fractured or broken, call us immediately to schedule treatment. Delaying treatment can increase your risk of additional damage or infection. If your tooth has a sharp edge, use dental wax to protect your lips and tongue until you can obtain professional care. Emergency dentists can sometimes reimplant a knocked-out tooth if you care for it properly and obtain treatment immediately. Gather any broken tooth fragments and rinse them using clean, lukewarm water. Be sure to only grasp your tooth by the crown. Call us immediately for more instructions. Severe tooth pain and pressure can be caused by a number of common dental problems. Never ignore a toothache that occurs alongside other symptoms such as fever, swelling or ear pain. Tooth sensitivity is a common problem, and it’s usually not an emergency. However, if sensitivity develops suddenly or you notice an unusual increase in symptoms, an infection or a tooth injury may be the underlying cause. Seek urgent dental care for severe and unusual sensitivity to temperature. Over time, decay leads to large cavities that expose the tooth root and nerve and cause toothaches and fractures. Our emergency dentists relieve severe tooth pain and determine how the cavity should be treated. An abscessed tooth is always a reason to visit our emergency dental office. If left untreated, this serious infection can have a negative impact on both your dental and general health. Signs of an abscess include severe tooth pain, sensitivity, swollen glands, bad breath, visible drainage from a sore, facial or gum swelling and fever. If a filling falls out or becomes loose, you may experience pain and sensitivity, and the affected tooth will be more likely to deteriorate. Protect your vulnerable tooth by scheduling treatment as soon as possible. Although it may seem like a cosmetic problem, a broken or missing crown or bridge leaves your teeth at high risk for decay and structural damage. Let our emergency dentists provide a short-term or long-term replacement to keep your smile healthy and beautiful. When orthodontic appliances break or malfunction, pain and injury may occur. If broken brackets or wayward wires cause you misery, we can stabilize your braces and help prevent further problems. Teeth grinding is an unconscious habit that may cause destruction of the outer layer of tooth enamel. We can protect and reinforce your enamel and avert further deterioration by offering tools that help control your grinding behaviors. A complex relationship between your teeth and sinuses can make symptoms confusing. If you experience unexplained sinus pressure, it’s important to examine possible connections to your dental health. Our emergency dentists can help determine if your sinus symptoms are caused by a dental problem such as impacted teeth or a hidden infection. I’m experiencing severe symptoms that may be serious. Should I seek an emergency dental office near me or go to a hospital? Some emergencies can be serious or even life-threatening. In these cases, emergency dentists in Abington lack the proper equipment to administer treatment. If you experience severe swelling of your face or gum tissues, uncontrollable bleeding or injuries to your head, jaw or face, visit your local emergency room or call 911 for immediate medical assistance. What Does Treatment for a Typical Dental Emergency Cost? Because every condition requires different tests and treatments, it’s impossible to provide an average cost of emergency dental care. Our affordable emergency dentists accept most dental insurance plans and credit card payments. If you’re uninsured, flexible financing options and our DentRite® discount plan is also available. DentRite® isn’t dental insurance; it’s a discount dental plan that offers great savings on your exams, cleanings and major dental procedures. All applicants are accepted, and your family members are covered by your membership. Contact us for more specific details. If I have a serious emergency at night or during the weekend, should I wait for an emergency dental office near me to open? Although treating minor symptoms can sometimes be postponed, don’t risk your dental or general health by delaying treatment for a serious problem. If you experience severe pain or alarming symptoms, visit an emergency room, or call 911 for immediate assistance. For emergencies that occur during office hours, contact us to schedule a visit with one of our emergency dentists in Abington. What should you do when you have a dental emergency? Be prepared for dental problems with these emergency dental procedures. Best dentist I’ve ever been too. They were always ready for me when I came there in time. Hardly a wait. Good service. Great hygienist. Friendly staff. Dr Finkleman is very thorough and easy to talk with. They treated me with respect. Everyone was nice. I am scared to death of the dentist but they made me feel comfortable. Professional services and received everything needed. Have always had a pleasant experience there. They keep you well-informed as to work being done and are respectful of people’s sensitivity pertaining to visiting the dentist.